No other industry is going to have someone who is clearing six to seven figures at your door, sleeping on your couch, and taking the time, energy and effort to help you cultivate and grow yourself. Faustin Chopra shows us that you need to help people find themselves. Also, why you need to connect with people, instead of just pushing for a close. 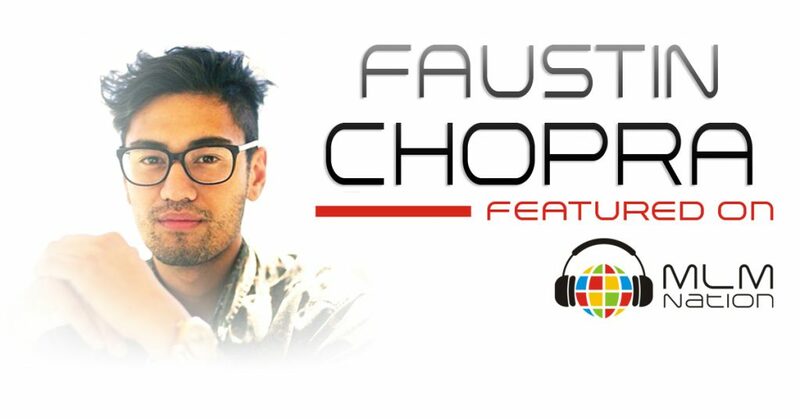 Faustin Chopra is a 25 year old entrepreneur based in Southern California. 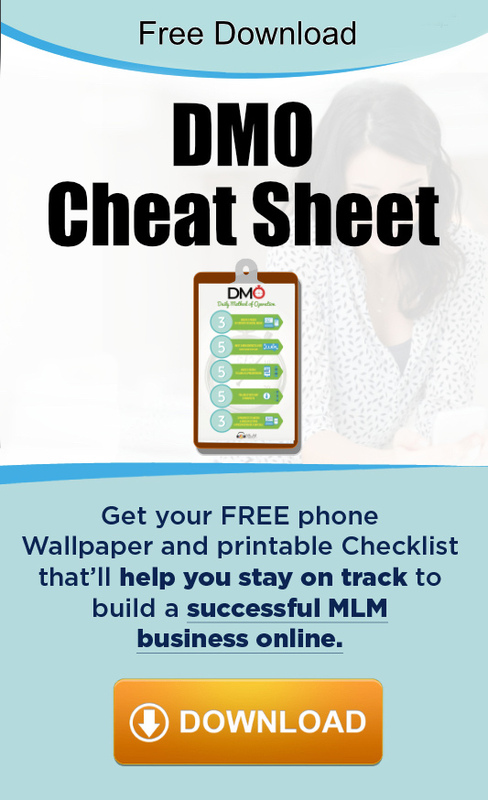 He wasn't an overnight MLM success… Actually it took him 4 years and over 10 companies before he found a place he could call home and fully plant his flag. He’s gone from living on a couch and washing dishes in the shower for a year with his fiancé, to now living in Beverly Hills clearing multiple six figures in network marketing. His goal is to generate 100 six figure earners in his organization in the next year through his platform, Pangaea Alliance, a movement established around integrity, authenticity, balance and EMPOWERMENT. Faustin’s goal is to teach people to leverage their story for their glory and to be selfishly selfless and authentic at all times.